All alumni or GAA members working in or interested in the nonprofit sector are welcome. Sign up today. Limited capacity, registration required. Are you a non-profit professional looking to connect with other Tar Heels in the field? Hoping to take the next step in your non-profit career? Seeking some ways to improve performance of your current organization? Join Katie Todd MPA ’13, development director at Me Fine Foundation, Catherine Tuttle, career coach at UNC General Alumni Association and fellow Tar Heels at this free group discussion. Coffee provided, too. GAA members will receive a reusable coffee sleeve. This program is brought to you by the UNC General Alumni Association and the UNC School of Government. Katie’s first real taste of public service was as a high school special education teacher in Vance County through Teach For America. After two years witnessing educational inequities and the numerous intersectional issues impacting the lives of her students, their families, and the broader community, Katie committed herself to a career in the nonprofit sector. She has advocated on issues ranging from healthcare to the environment to systemic racism. 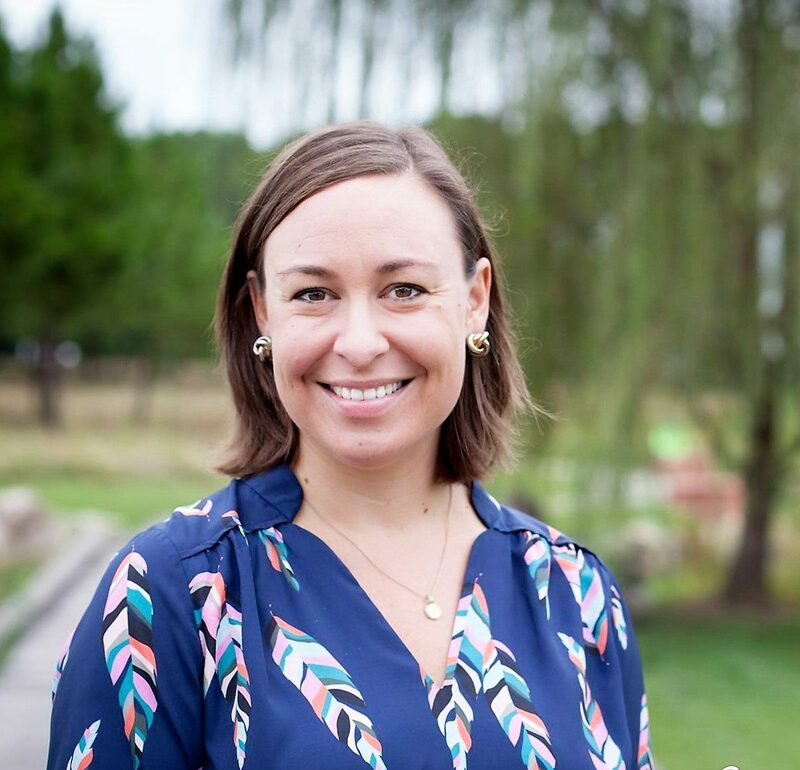 As a past chair of the Young Nonprofit Professionals Network (YNPN) chapter here in the Triangle, Katie continues to push for increased investments in the next generation of leaders while demanding a more equitable, diverse, and inclusive sector. 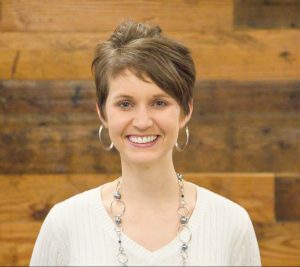 For her “day” job, she is the Development Director with the Me Fine Foundation, a nonprofit that provides emotional support and financial assistance to families whose children are receiving care at North Carolina partner hospitals. For her “night” jobs, Katie serves on the boards of the Association of Fundraising Professionals (AFP) Triangle chapter; Durham People’s Alliance; Philanthropy Journal; and Girls on the Run – Triangle.